The following plants are all dangerous to some degree. Some, like oleander and Dieffenbachia (dumb cane) can cause death almost instantly. Others may cause only a mild reaction, but it is still best to remove them from any areas where they would be in contact with your pet. 1-900-443-0000 ($55.00 per case). The charge is billed directly to the caller's phone. 1-888-4ANI-HELP or 1-888-426-4435 ($55.00 per case). The charge is billed to caller's credit card only. 2 more great rat photo's. 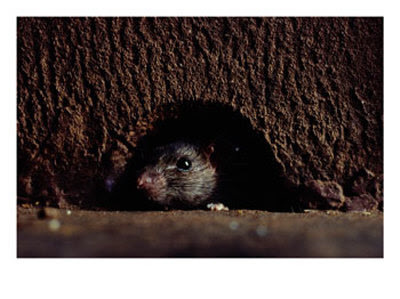 This rat in this set of photo's look so much like one of my first rats Olivia. Olivia is long gone. I rescued her and her sister Ripley from a nasty pet store. the tail, the average length is 16-20 inches. 16. 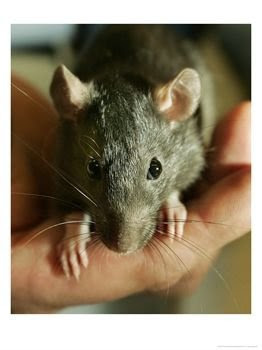 Most rats are right handed. 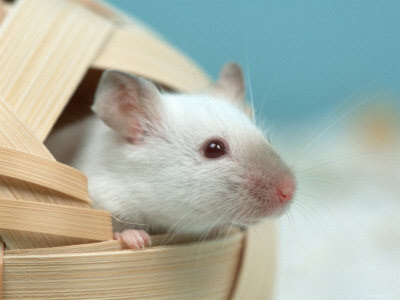 Genus Dipodomys, are small rodents native to North America. The name derives from their bipedal form: they hop like tiny kangaroos. Twenty-two species are currently recognized. Their size varies from 100 to 200 mm, with a tail of equal or slightly greater length; weight can be anywhere between 35 and 180 grams. The most distinctive feature of the kangaroo rats is their very long hind legs. Like the jerboas of African and Asian deserts and the hopping mice of outback Australia, kangaroo rats have highly developed hind legs, live in deep burrows that shelter them from the worst of the desert heat, and rarely drink water. Instead, they have a highly water-efficient metabolism (their kidneys are at least four times more efficient at retaining water and excreting salt than those of humans) and manufacture water through a metabolic process called oxidative phosphorylation. Despite sharing so many characteristics with jerboas and hopping mice, the three groups are not closely related to one another: the similarities are the result of convergent evolution. Unlike the jerboas and hopping mice, but like their close relatives the pocket mice, kangaroo rats have large cheek pouches that open on either side of the mouth and extend back to the shoulders. They fill the pouches with food or nesting material ready for transport back to the burrow, then empty them by turning them inside out, like pockets, with their forepaws. There is a special muscle that, once the pouch is empty and clean, pulls it back in again. The overall color of the kangaroo rats can be anywhere between pale, sandy yellow, and dark brown, with a white underside and often with white banding across the thighs. Tails tend to be dark with white sides and a tuft of longer hairs. Facial markings vary from one species to another, but all have an oil gland between the shoulders. 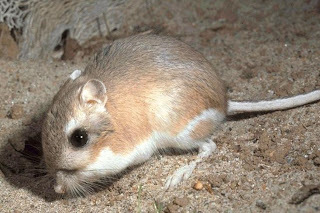 One special feature of the kangaroo rat is the animal's efficient kidneys. The kangaroo rat has a longer loop of Henle in the nephrons which permit a greater magnitude of countercurrent multiplication and thus a larger medullary vertical osmotic gradient. 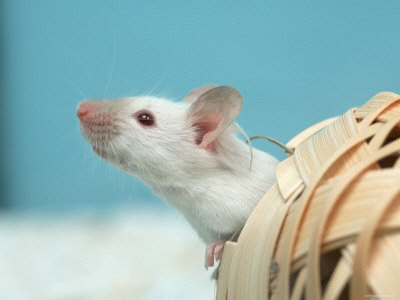 As a result, these rodents can produce urine that is concentrated up to an osmolarity of almost 6,000 mosm/liter, which is five times more concentrated than maximally concentrated human urine at 1,200 mosm/liter. Because of this tremendous concentration ability, kangaroo rats never have to drink; the H2O produced metabolically within their cells during oxidation of foodstuff (food plus O2 yields CO2 + H2O + energy) is sufficient for their body. Kangaroo rats lose so little water that they can recover 90% of the loss by using metabolic water gaining the remaining 10% from the small amount of water in their diet. Kangaroo rats lose water mainly by evaporation during gas exchange and gain water mainly from cellular metabolism.